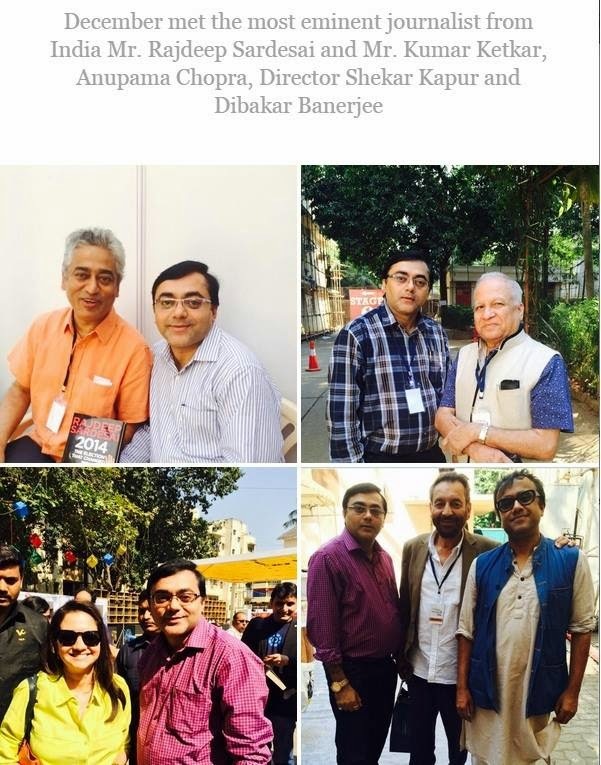 Defining Moments 2014 - Met some of the eminent journalist from the country Mr. Rajdeep Sardesai, Mr. Kumar Ketkar, Ms. Anupama Chopra and Directors Mr. Shekar Kapur and Mr. Dibakar Banerjee . . .